Google Analytics reports now allow segment level data reporting! 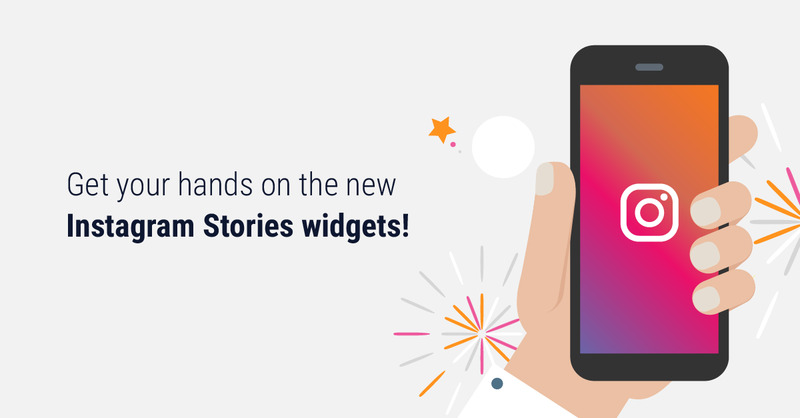 We are very happy to announce the launch of Google Analytics reports filtering! 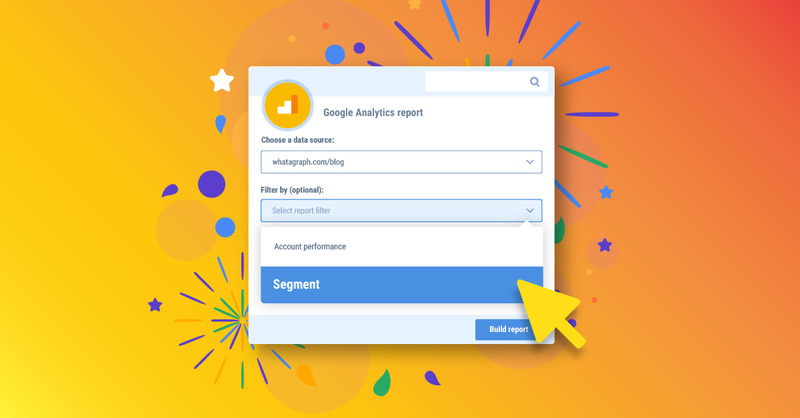 Today you can start filtering your Google Analytics reports into segment level performance. Check your Google Analytics account performance by New Users, Page Views, Returning Users, Referral traffic, Mobile or Tablet and etc. 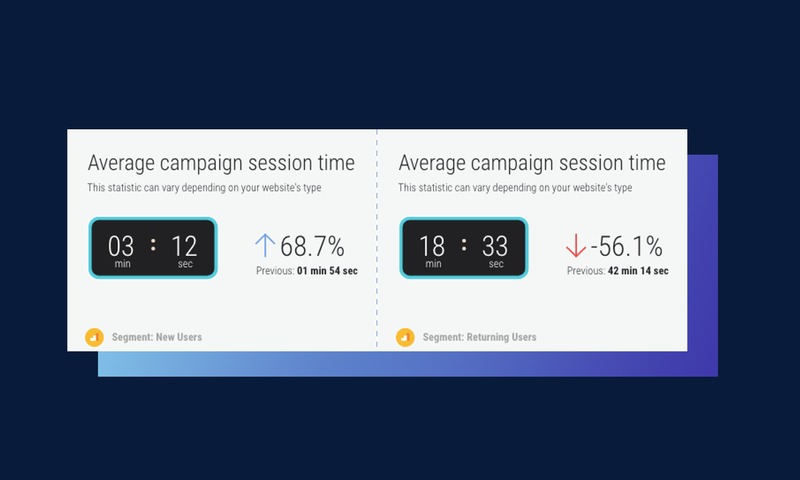 Check Average campaign session time by New Users and Returning Users. Average session duration is a total duration of all sessions (in seconds) / number of sessions. 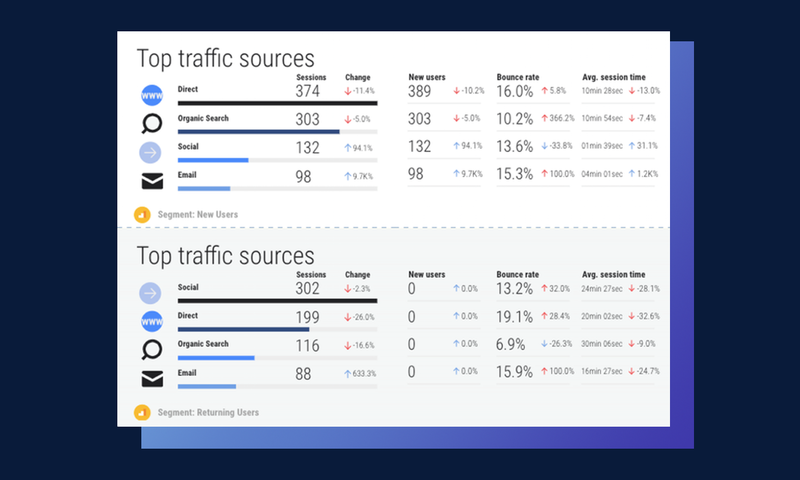 Track and compare Top traffic sources which bring you New and Returning Users, compare their Session time, Change, Bounce rate and Average session time. Filter your Google Analytics reports now! 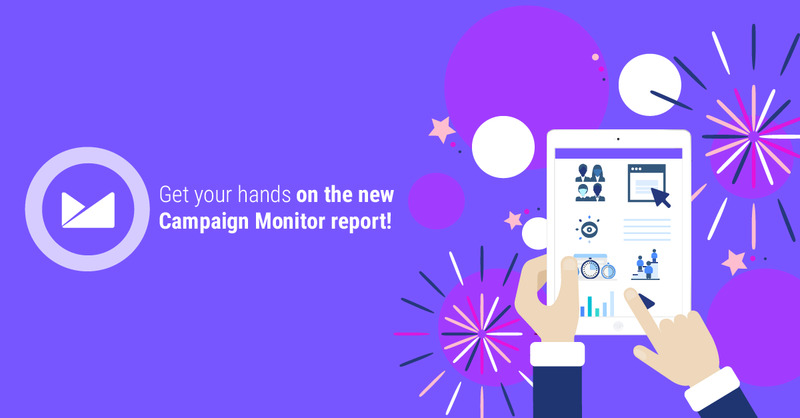 Now that you know the big news, go straight away to your report builder and put some action on your Google Analytics reports. 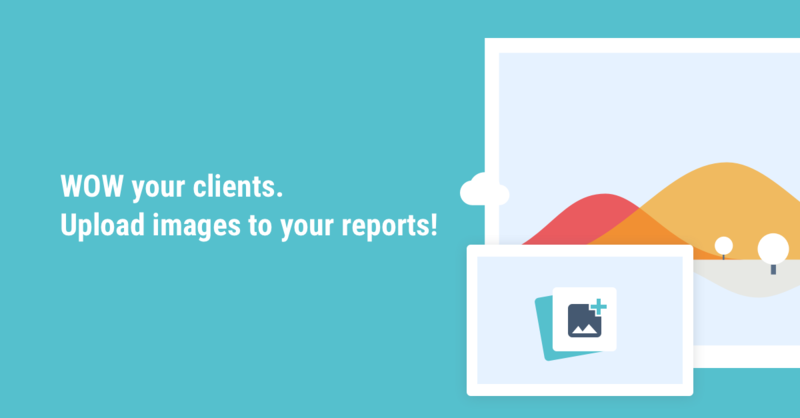 It's the end of the month and you need to prepare reports for your clients to show progress. You've done all the work, but the client doesn't know that yet, inform them today! 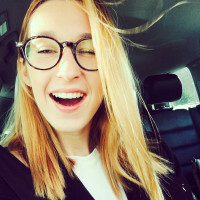 New to Whatagraph? Start free trial here.